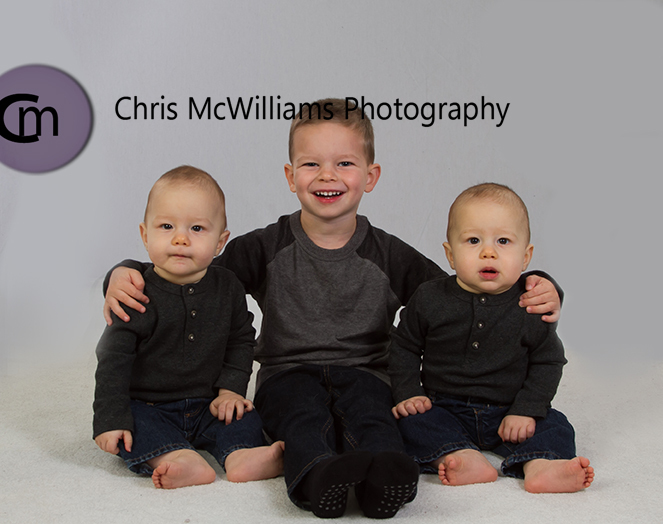 Those were the parting words of the 3-year-old who came with his 7 month old twin brothers to get a family portrait done today. 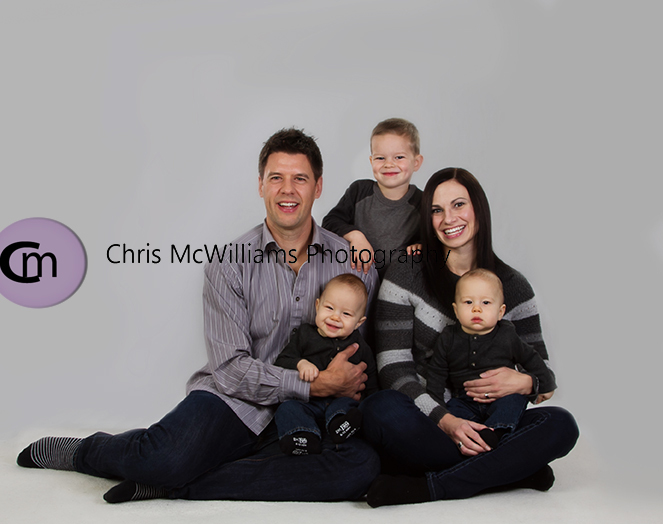 This session was surprisingly easy considering there were 3 little ones and that was largely due to how cooperative 3-year old A was. 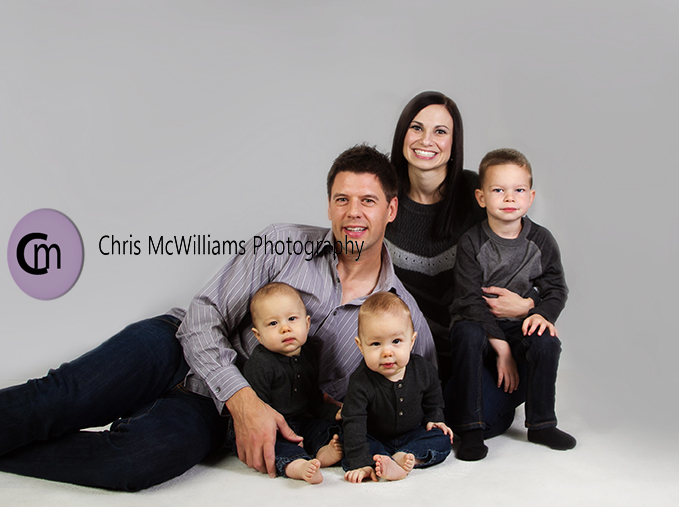 He helped us to get smiles from his adorable twin brothers and was great at taking directions. These are absolutely fabulous photos!